Brant Adams is perhaps the premier orchestrator for church music publishers today. 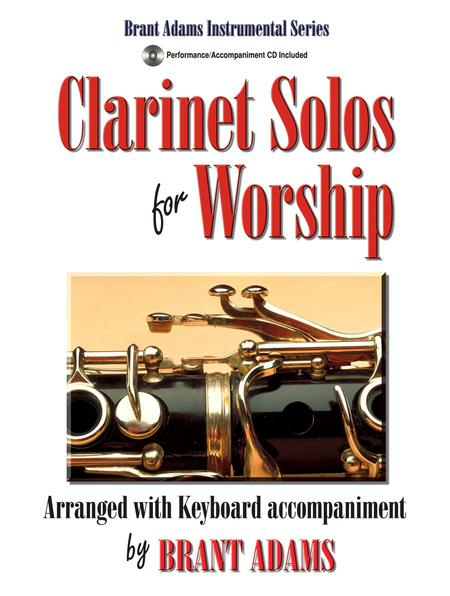 This new volume for clarinet continues the Brant Adams Instrumental Series, and includes a Performance/Accompaniment CD. These arrangements reflect his solid understanding of the individual instruments, creative arranging abilities, and a keen awareness of the local church setting shaped by his many years as a practicing church musician.